College football fans would be surprised to find The University of Texas and Texas A&M University trading anything other than insults regarding each others’ poor athletic skills, scanty intelligence, and questionable family history. Nevertheless, the two institutions have set aside their rivalry in order to cooperate on something far more important: Saving money. In 2013, the libraries of UT and A&M inaugurated the Joint Library Facility, an 18,000 square foot facility built to store print books and journals for the use of both schools. The storage facility freed up space in their libraries for high-circulation books, as well as allowing them to eliminate multiple copies of print materials and duplicate journal subscriptions. In true Texas style, the building site has enough land for two additional buildings. And the cost savings realized through the newly efficient shared storage? Per-volume costs went from $4.26 per year to 86¢ per year. 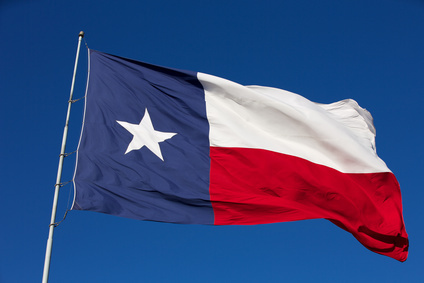 After nearly two years of operation, that kind of money adds up to the sort of oversized savings are always welcome deep in the heart of Texas, or anywhere else.